There has been a lot of hype surrounding the brand new Tiempo Legend 6, which was released last week. 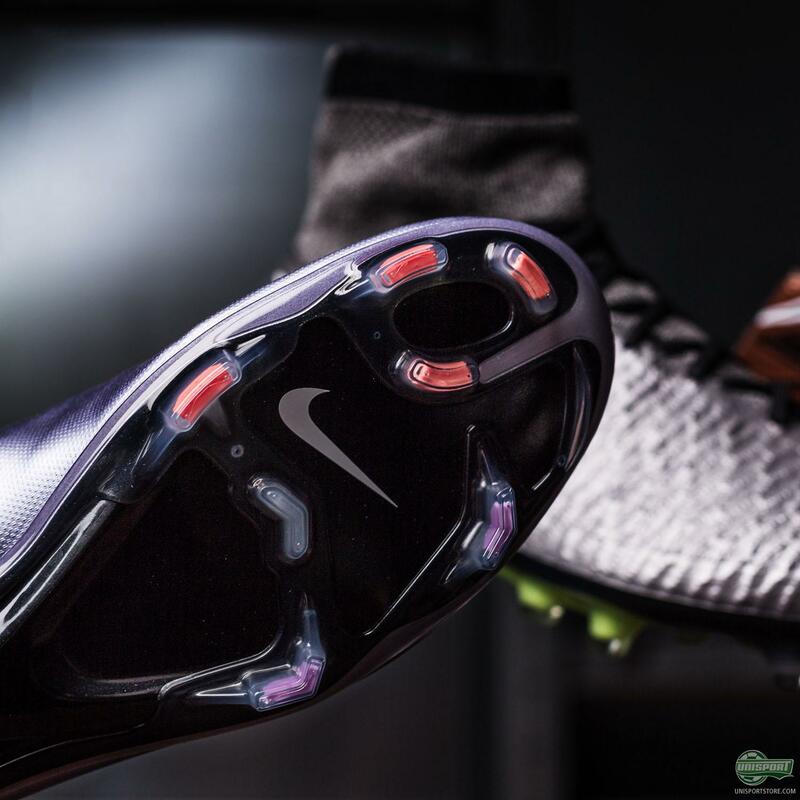 To accompany the new boot Nike now introduce the Liquid Chrome Pack, which as the name implies is made with a very flashy design that you can look forward to seeing lighting up the pitches these next few months. 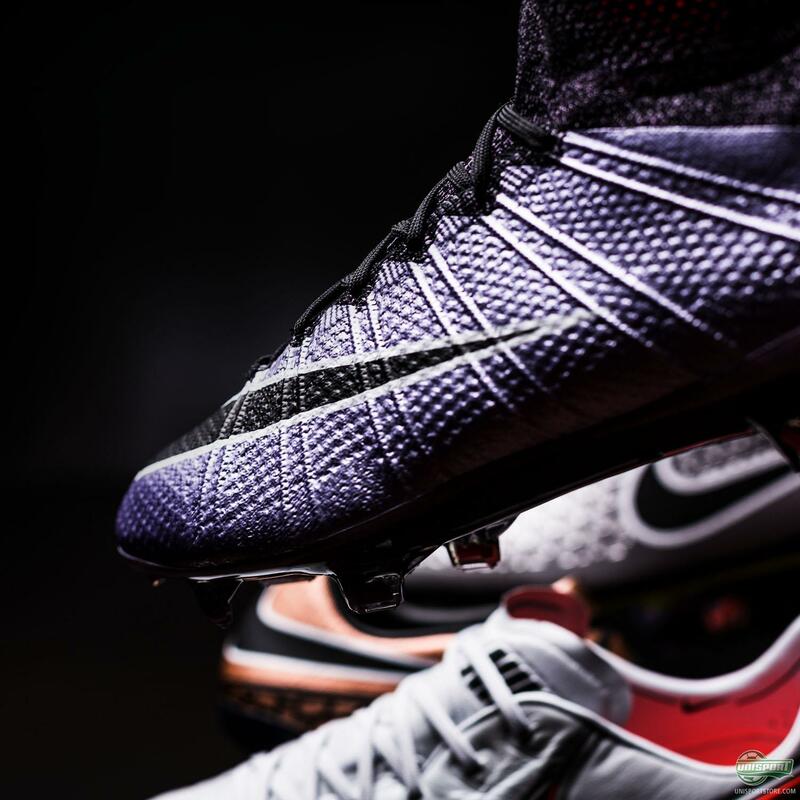 Join us here, where we take a closer look at the new colourways. After a slightly, in my opinion, iffy colour combination on the Tech Craft Pack II Nike are back to doing what they do best. The Nike Liquid Chrome Pack design is completely off the wall and as you might expect chrome does, it certainly makes sure you get all the attention on the pitch. 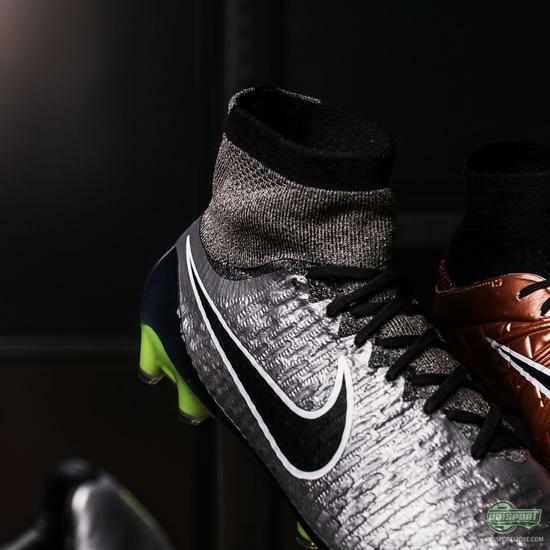 Especially the new look on the Mercurial and Magista works very well if you ask me, while the Hypervenom design is a little different with its bronze look. 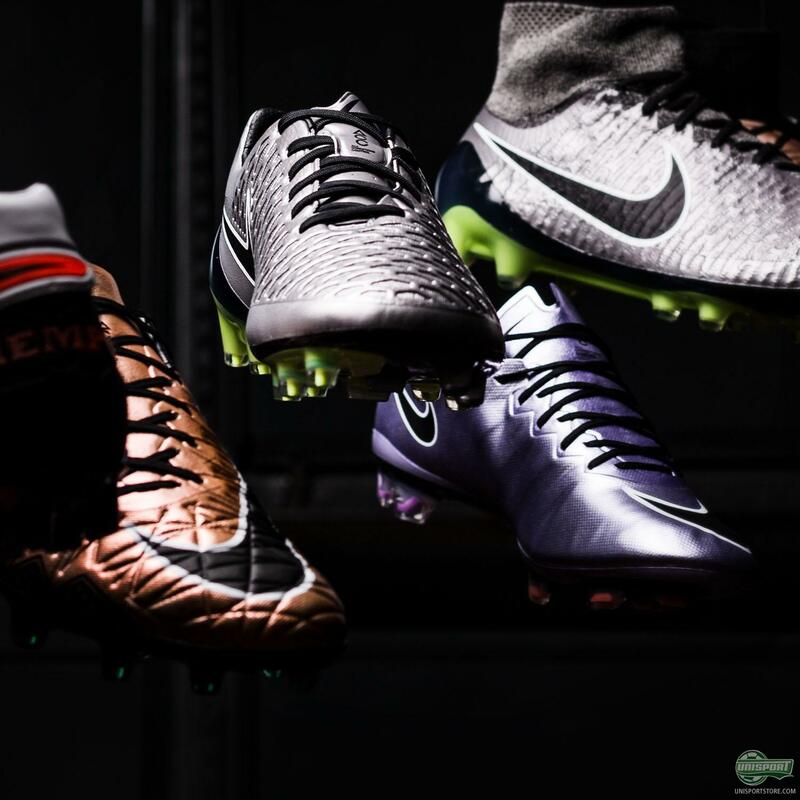 That’s not to say bronze means it doesn’t fit in the Liquid Chrome koncept, because many bronze objects actually have chrome in them. 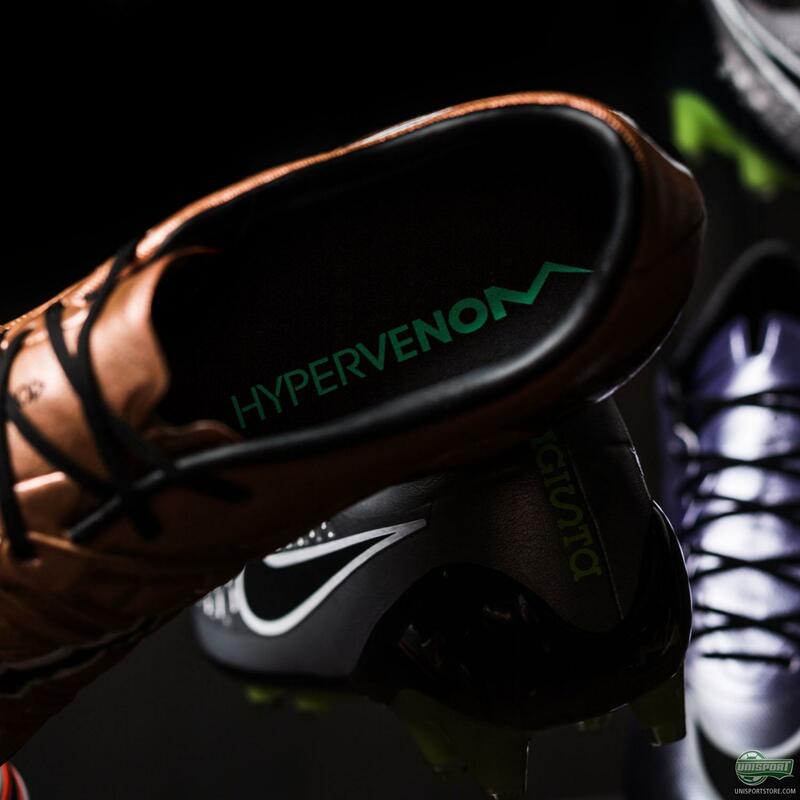 On the technological side it’s business as usual for three of the boots and they are therefore still made with the popular Dynamic Fit Collar, as well as either an upper of Flyknit or NikeSkin. 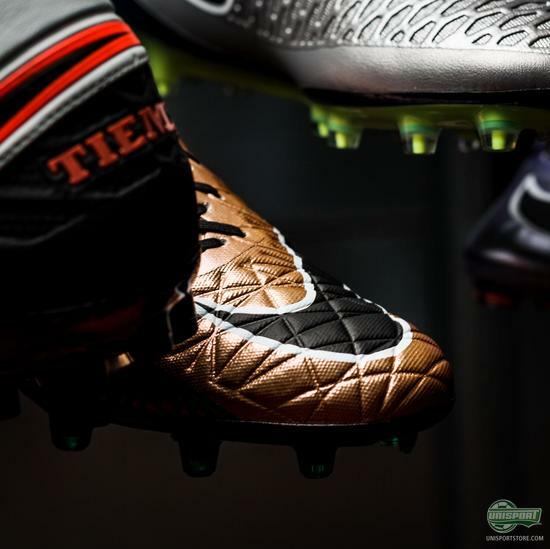 The Tiempo collection has, as previously mentioned moved into a new generation and therefore looks very different than we usually see it. 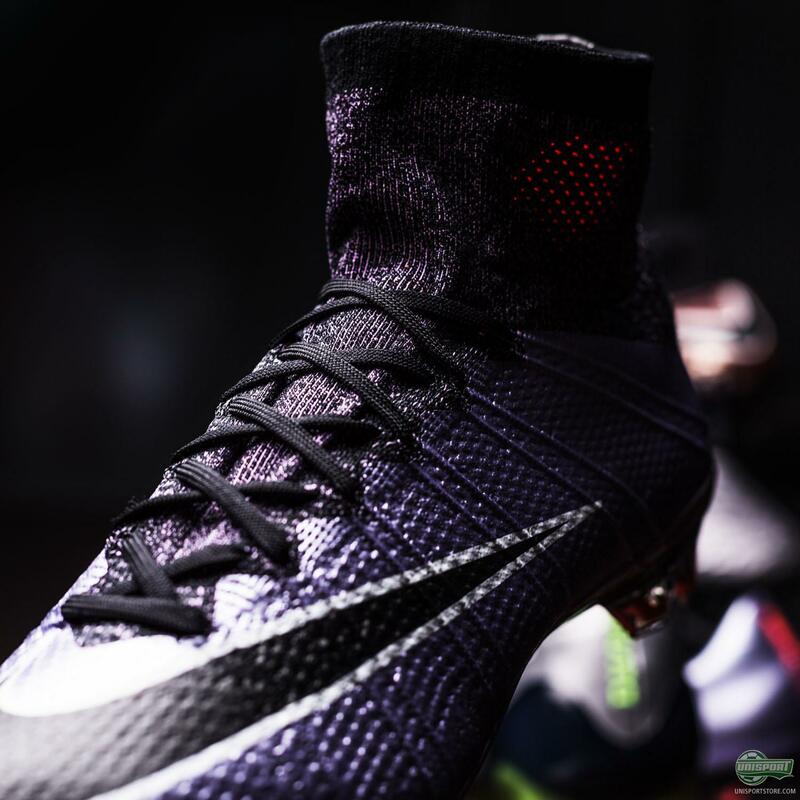 You can read much more about the new design and construction right here. 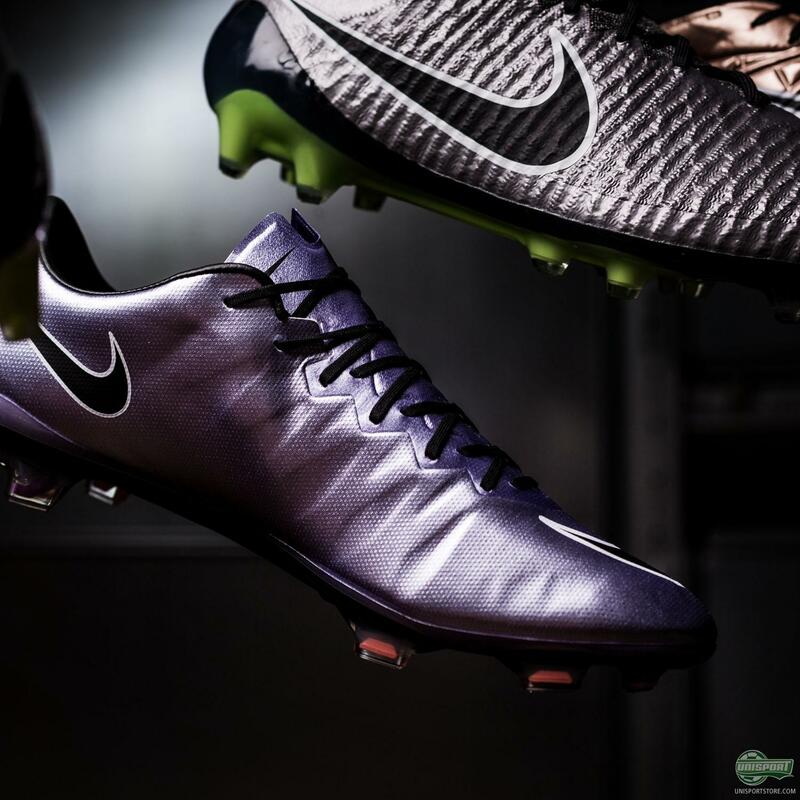 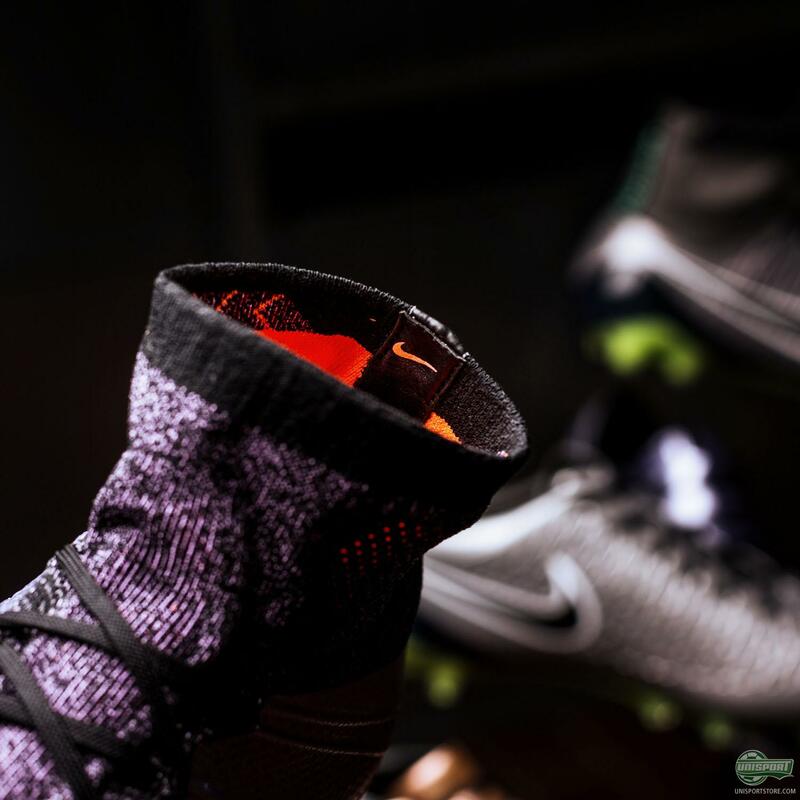 Sign up here to get the new Nike Liquid Chrome Pack boots on the first of December. 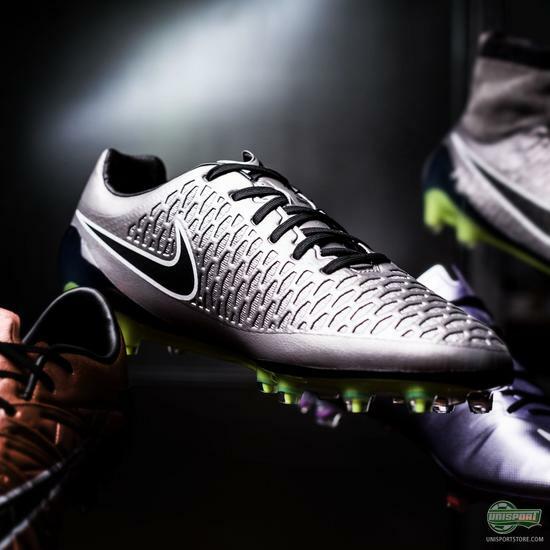 Nike are back on top of their game with the Liquid Chrome Pack and we here at Unisport HQ love it! Out of the four boots it’s a toss up between the Mercurial and Tiempo and I can’t quite decide on a winner. What do you think about the Liquid Chrome Pack - could you see yourself rocking them?